We do not rely on luck or guesswork when it comes to operations. We put our faith in the expertise of our highly trained and experienced professionals. Everest Blowers is emerging as a leading player in the pumps and blowers industries. Our industrial pumps and blowers have proven themselves as second to none. We follow a work culture of open suggestions and quality improvements. Our adaptive approach helps us to flourish in a dynamic business environment. Everest Blowers believes perfection can only be achieved through implementation of latest technology and focusing on operational efficiency and workers’ safety. Everest Group has been serving the industry for three decades. We are primarily known as blower manufacturers due to our long experience in this field, but we have evolved ourselves as complete solution providers over a period of time. We are known for our innovation and workmanship - a reputation that is shored up by our high-quality machine parts and ingenious designs. We believe in Total Quality Management (TQM) for all our products and services - it is the very foundation of our business. We pride ourselves on delivering bespoke solutions and features as per our clients requirement, responding to dynamic market needs and evolving technology. The Everest Group has come a long way since our first twin lobe rotary air blowers in 1980. Our product range has expanded in size and scope, covering the entire range of industrial blowers and vacuum systems and Mechanical Vapor Re-compressors. We have also made great strides in cost-effective environment-friendly systems with solvent recovery ideas. Our dedication and hard work to make better products have received numerous recognitions for R & D from industry associations and government entities. In addition, Everest has been felicitated with several other awards and accolades for our achievements in the MSME sector. Everest Blowers is among the few industrial equipment brands that have surpassed international product quality standards around the world. Our products are regularly exported to the countries such as Australia, Vietnam, Philippines, Middle East, South Asia, Germany, Italy, Portugal, and other EU nations, in addition to being appreciated in the USA. All companies in the Everest group are ISO 9001:2015 and CE certified. We are a responsible business having adopted the highest standards for employee norms and environmental guidelines. These initiatives have helped make us one of the top blowers and vacuum pumps manufacturers in the world. Everest Vacuum division provide an edge over technology and masters the different types of the vacuum pump catering to multiple process industries and industrial processes to offer required high vacuum levels and ruggedness. Everest Blowers pressure division has a versatile range of products such as acoustic hoods, twin lobe air blowers, tri-lobe roots blowers and many more. 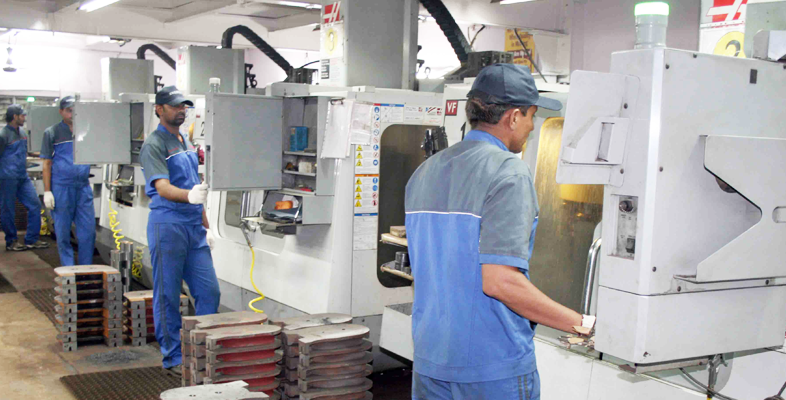 All the machines and pumps are used for a wide range of operations across multiple sectors including engineering, manufacturing. Everest Blowers is leading manufactures and suppliers of industrial blowers in the USA. 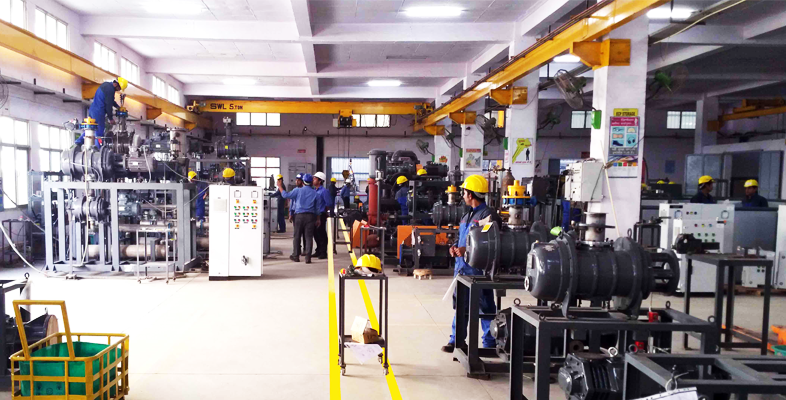 We have manufacturing different types of blowers, vacuum blowers, vacuum pumps, dry screw vacuum pumps, biogas blowers and other industrial applications.